We arrived to your collège at 9am and we began the day with one "find someone who..."
After,in a group,i've visited the school with Nikola(my penfriend).WE have lunch at 12;25. 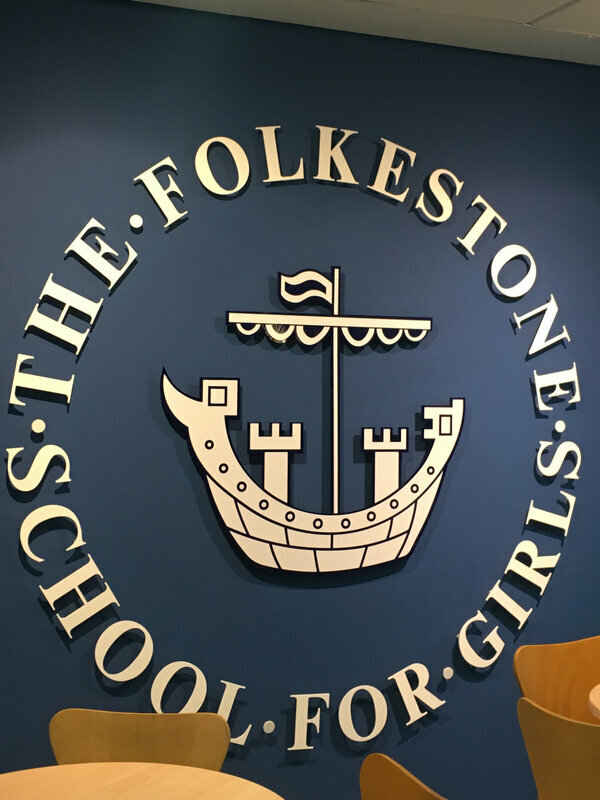 In the afternoon ,we have made a "speed dating"and a quiz in group(we won).We walk on the Leas to join the Folkestone's center and we had free time before taking the bus to return to France. 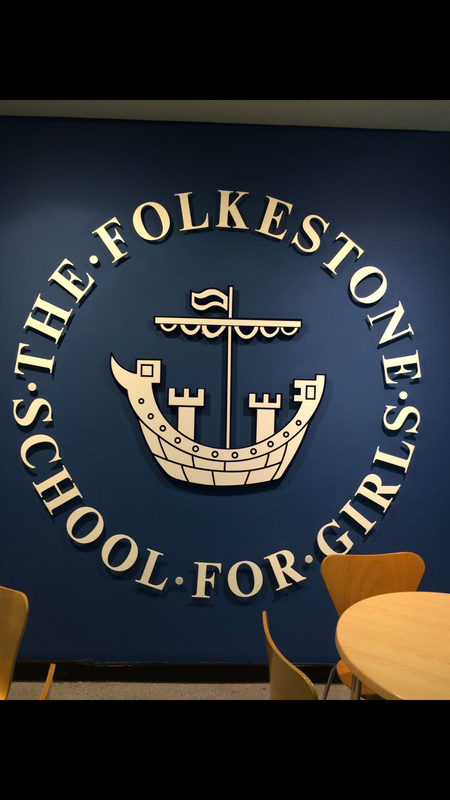 I've like this day, it was funny to see an other school of French's school!In Folkestone school for girls, there are drama,religion,dance's class and pupils are obliged wear a uniform while in France we have none of these things.